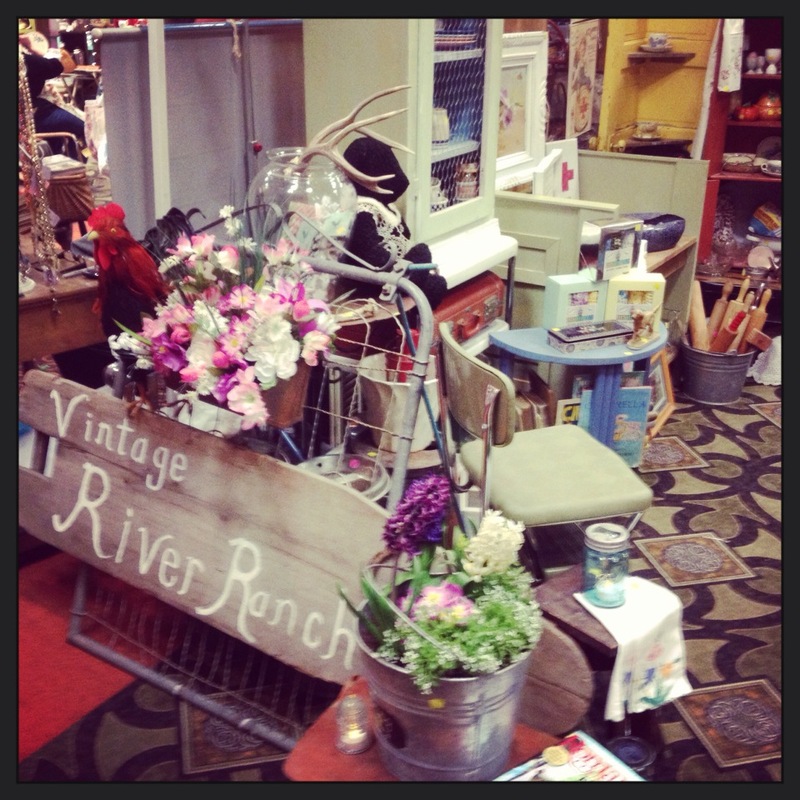 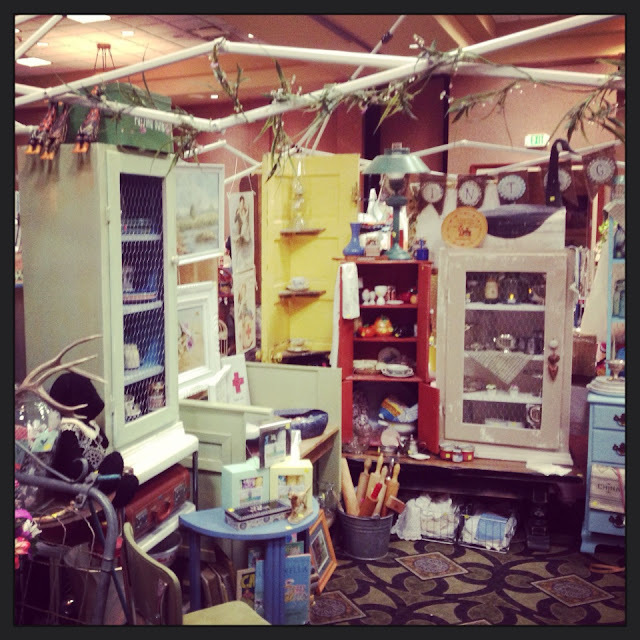 There were so many amazing vendors there, and SO talented!! 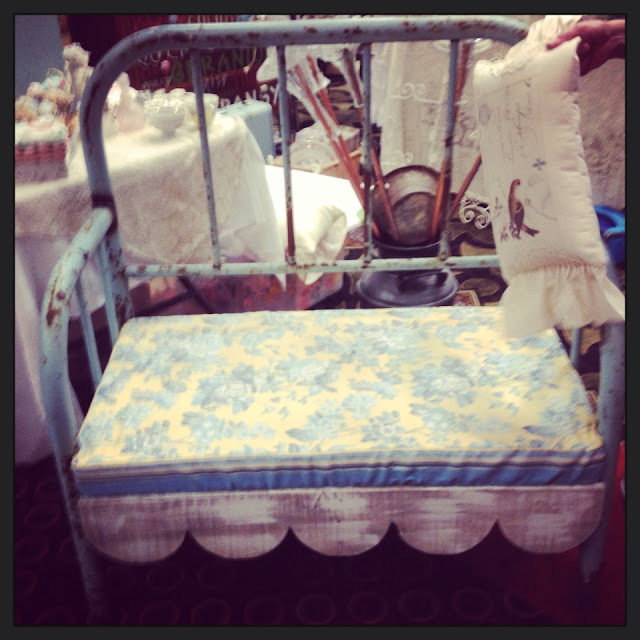 This bench caught my eye... so cute! 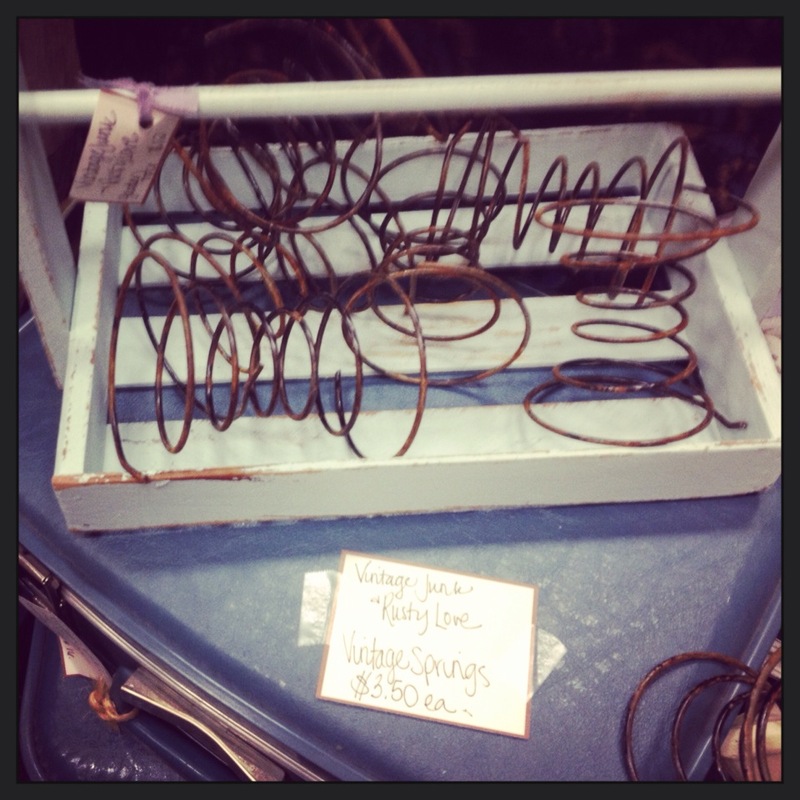 Thanks to Emily Pinkstaff for the great Vintage rusty springs! These springs will be great for some of my insulators~! 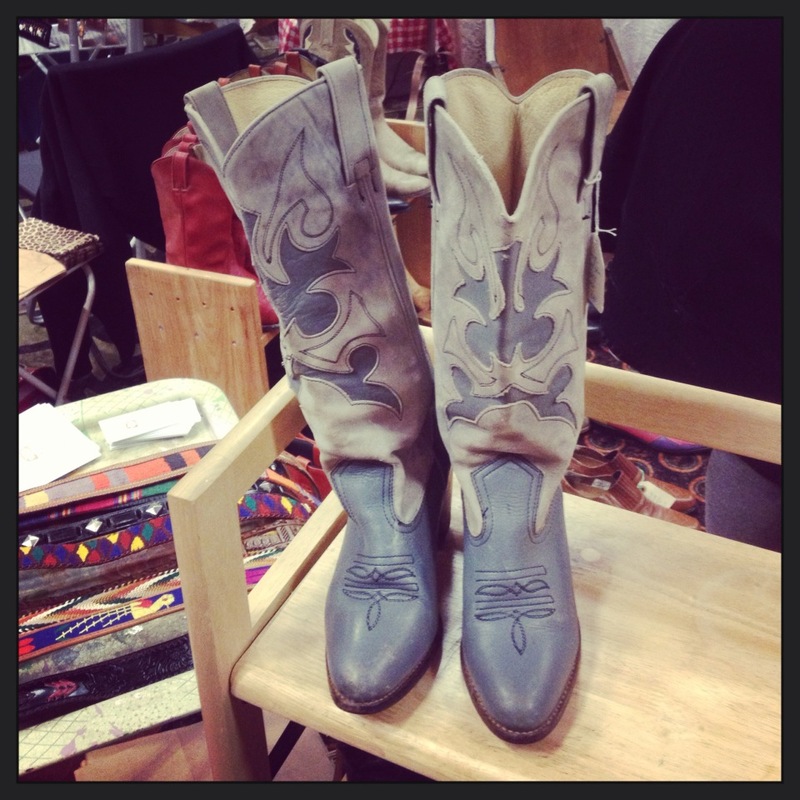 I really, really wanted these boots! Sugar Shapes cookies... 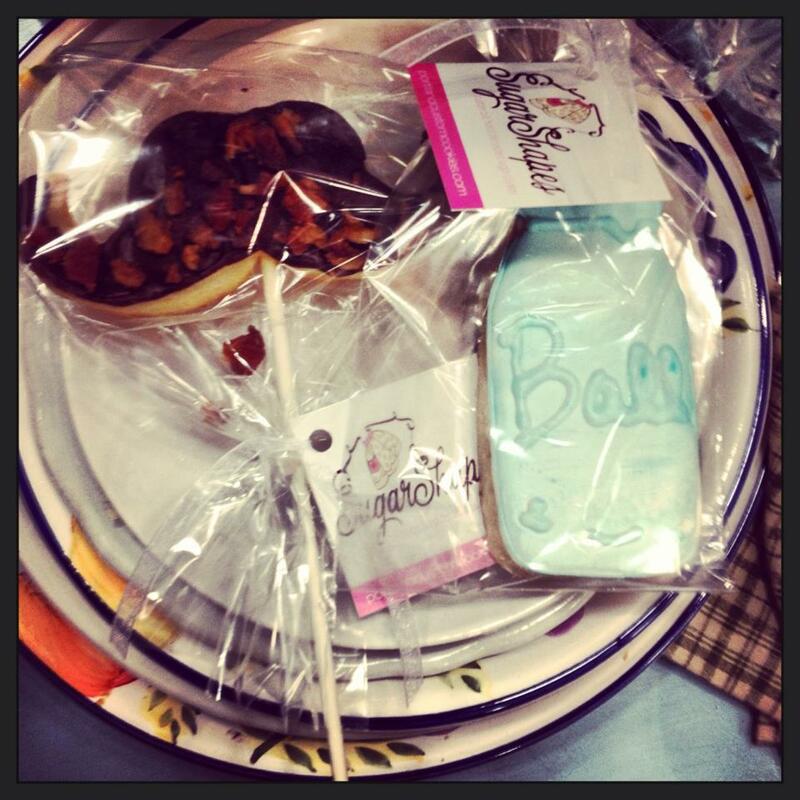 SO amazing!!... 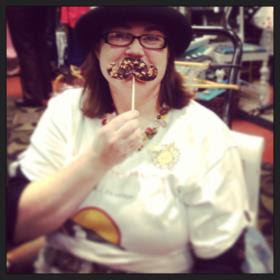 Chocolate and bacon mustaches!!! 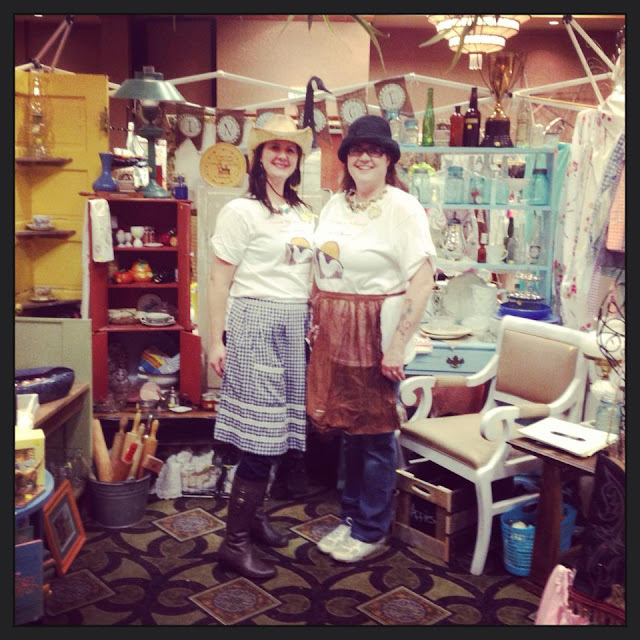 Thank you to all our customers and to all the new people we met and made friends with this weekend! Until the next show! 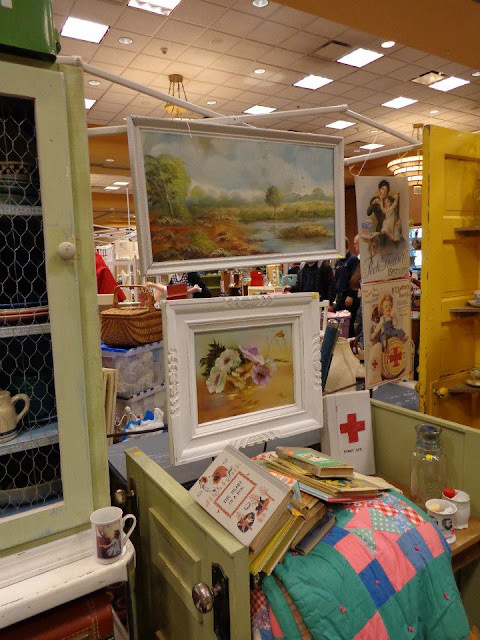 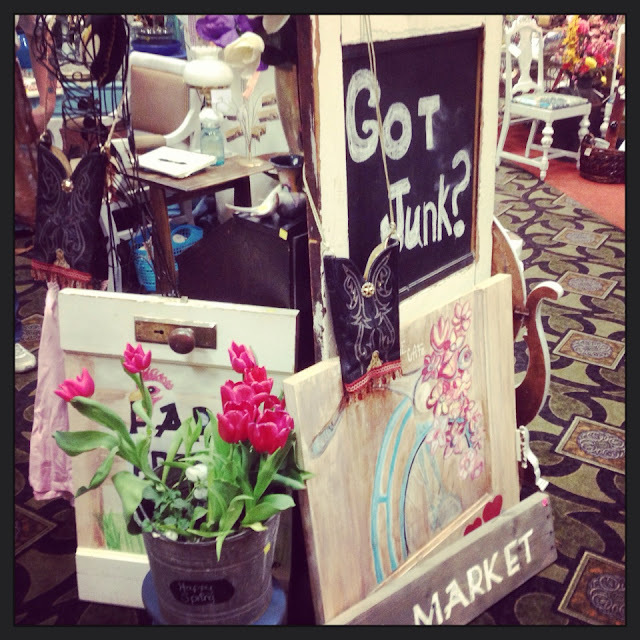 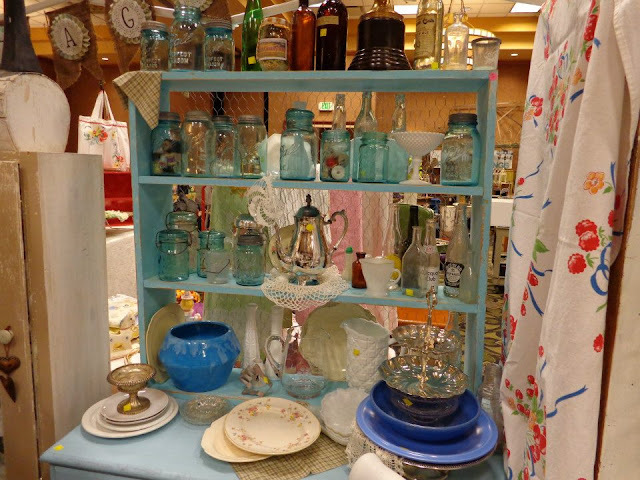 Keep on Junkin'!! 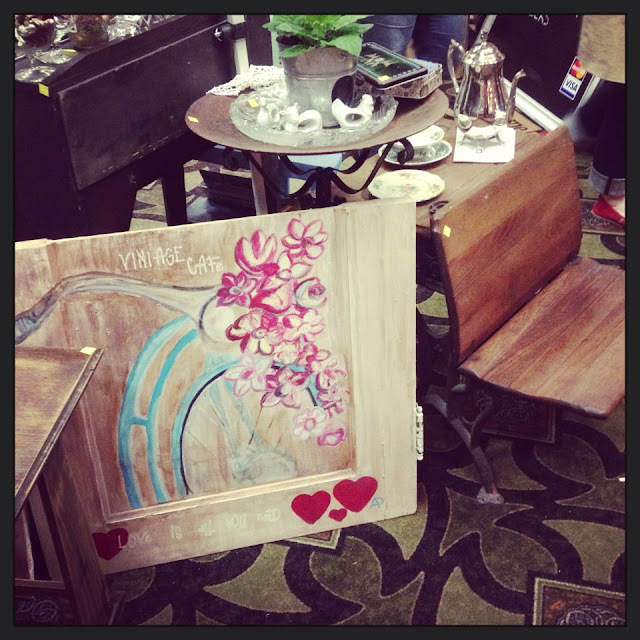 Thank you ladies for choosing to share my headboard bench.I love it too!This was my first show of this kind...as a vendor anyway. 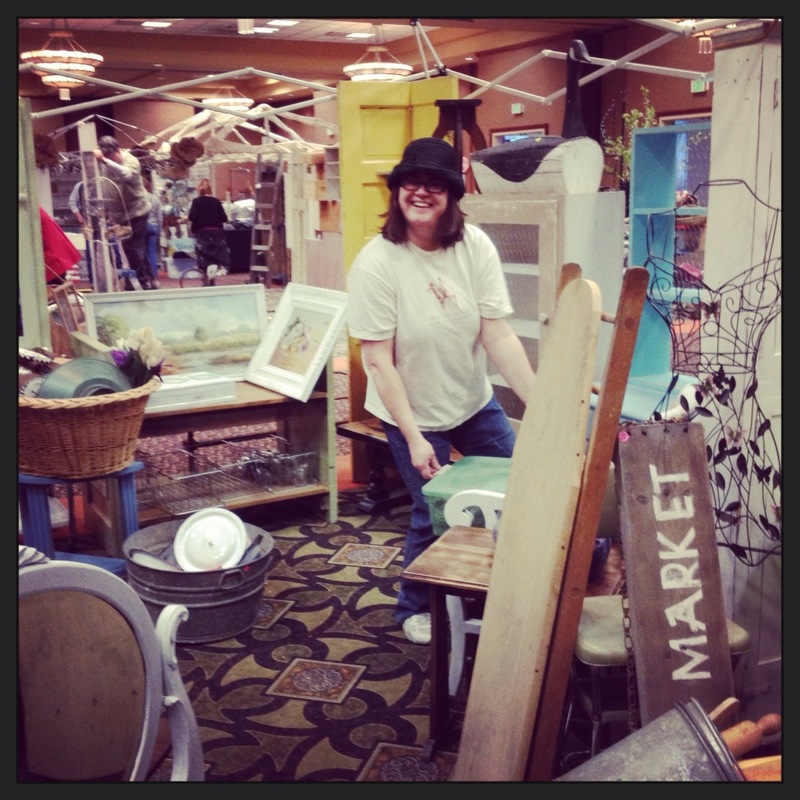 Met lots of fabulous people and great junk!